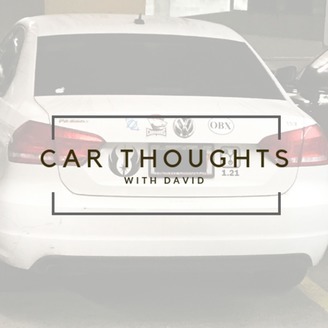 We're all in the car and we are talking about business, life, motivation, taking those first steps in your journey, and bringing you great interviews. Are you going to take that journey? You should! Say Yes to You! Follow the show on these social media channels. 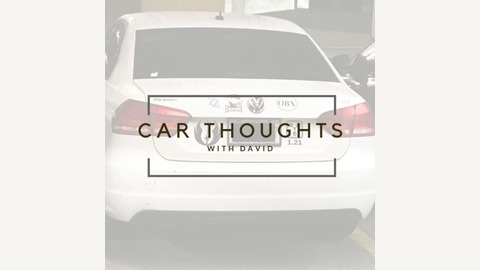 https://carthoughtswithdavid.com, https://creativecalvert.com Twitter: @carthoughtsdave Instagram: @carthoughtswithdavid Facebook: Car Thoughts with David Email me: thecreativeopenforum@gmail.com Become a supporter of this podcast: https://anchor.fm/davidc/support.